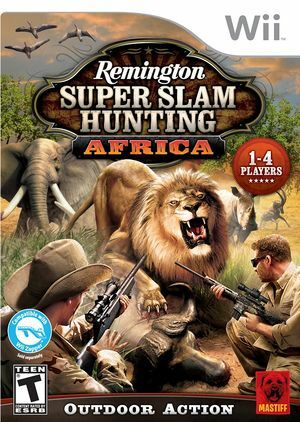 In Remington Super Slam Hunting Africa, hunt Africa's most dangerous game! Stalk over 30 of Africa's most lethal animals to fill your trophy room and become the greatest Hunter on the Dark Continent. The graph below charts the compatibility with Remington Super Slam Hunting Africa since Dolphin's 2.0 release, listing revisions only where a compatibility change occurred. This page was last edited on 13 January 2018, at 08:34.